offers an intimate, private comfortable accommodation. The Resort is a perfect destination for a romantic getaway, honeymoon, or just to take relaxation retreat from your busy world. 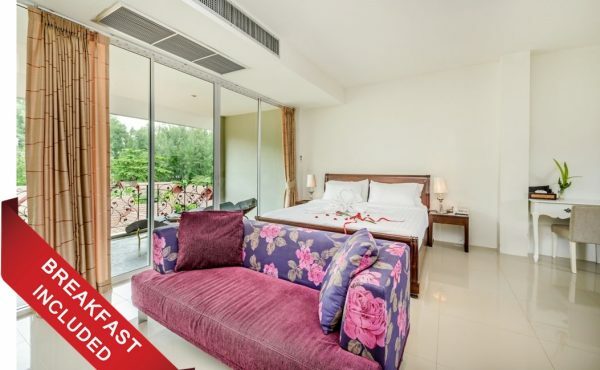 L’esprit de Naiyang Beach Resort is a charming phuket resort consisting of 5 private pool villas, 15 pool access villas 10 garden villas and 16 deluxe rooms accommodations. 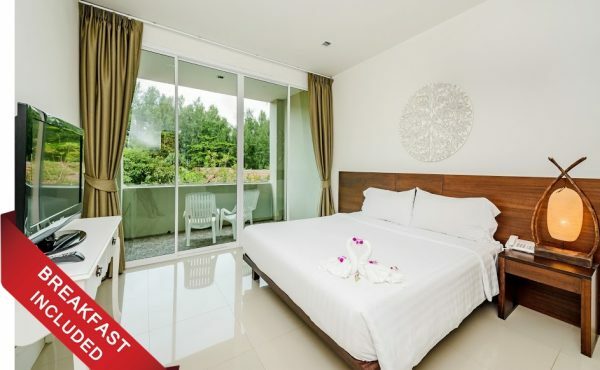 L’esprit de Naiyang Beach Resort is dramatically located at peaceful Naiyang beach of Phuket, a white sand rimmed with green pines of Sirinat Marine National Park, on the north west of the Phuket island. 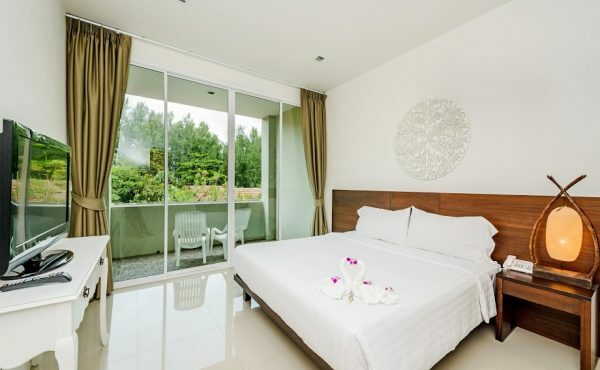 L'esprit de Naiyang Beach Resort is just 15 minute from Phuket International airport. 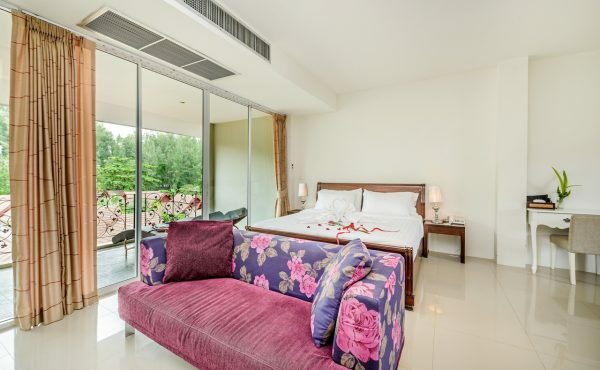 offers an intimate, private comfortable accommodation. The L'esprit De Naiyang Resort is a perfect destination for a romantic getaway, honeymoon, or just to take relaxation retreat from your busy world. Swimming pool is surrounded with charms of the tropical garden and direct pool villas. Guests can enjoy their private sundeck encompass their bodies, minds and souls and feel free with the pool size 12 x 75 meter long. The main pool has a 75 meters waterslide and plenty of places to saturate in the sun. stoke the vacation vibes with a blended tropical drink, beer, or smoothie without leaving your place. Fitness is set up for mini-exercise which is suited for the leisure vacation. Secret Cuisine offers a relaxing and sensation of the authentic Thai fusion food with garden and pool view for morning, afternoon and dinner for all day dining. Blance your flavor and aroma with our fresh brew coffee & organic tea. Guests can relax, read, and just enjoy the gentle sea breeze. Pool bar is located on lower lobby with turquoise swimming pool view. Cocktails, a fine wine and light snacks are served for soft cool day! Songkran in Phuket happens between April 13 to 15, 2019 (dates vary depending on the regions of Thailand). So, what is this Songkran Festival everyone is talking about lately? The Elephant Jungle Sanctuary Phuket allows visitors to get close to elephants in an ethical and fun way. Here, no one rides the animals; the old controversial elephant trekking time is over. In an Elephant Sanctuary you feed, play and bathe adults and baby elephants in a way you never experienced before.